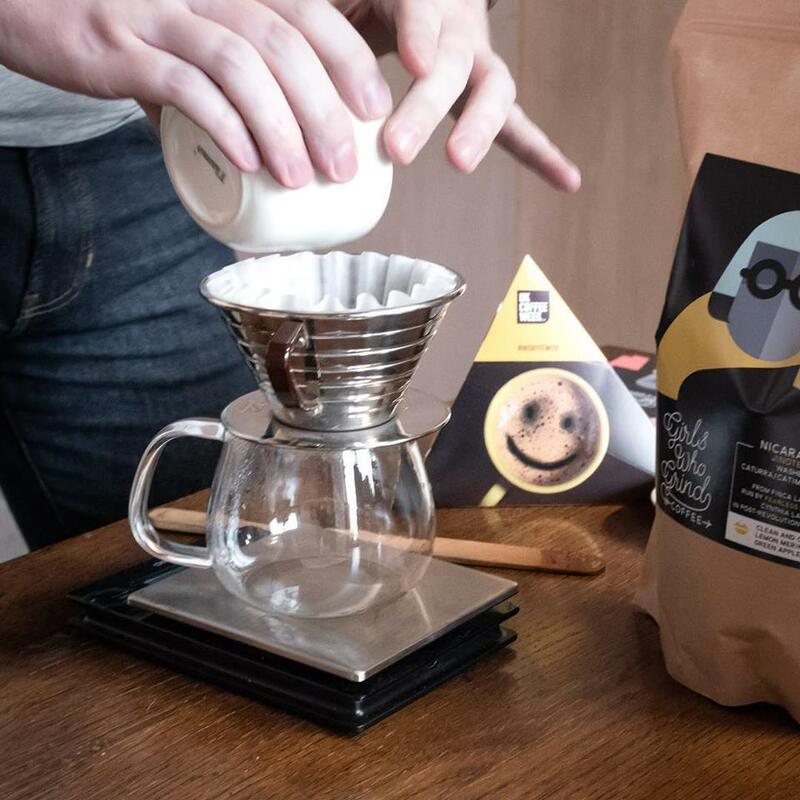 The latest addition to Sheffield’s thriving café scene will see specialist coffee-makers Upshot Espresso opening a new store on Gibraltar Street. 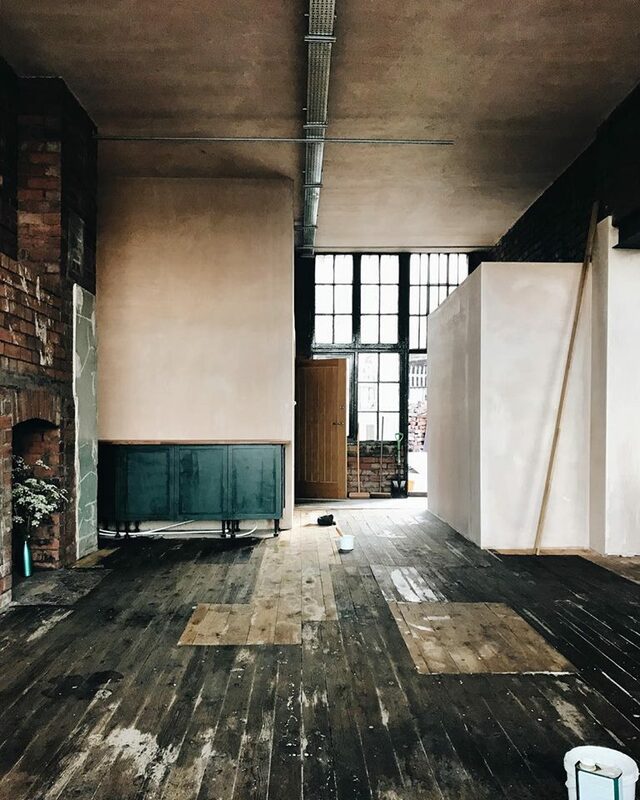 The team behind the Glossop Road venue, a popular spot for good food and superb brews, will open their new premises just outside Kelham Island on Friday 18th May at around midday. 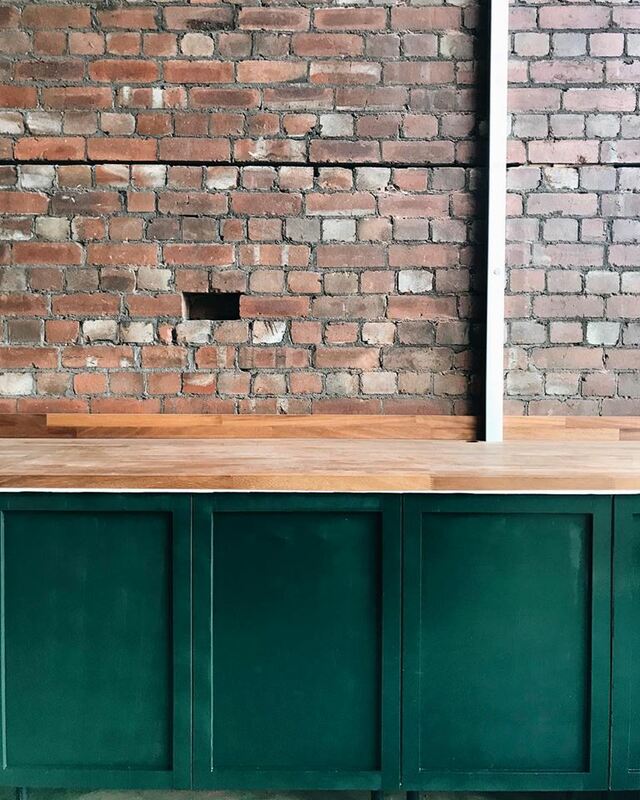 Based in an old engineering workshop, the new place is full of rustic charm and will adhere to the Upshot code of providing ethically-sourced, characterful coffee – plus a small seasonal food menu and freshly baked buns. 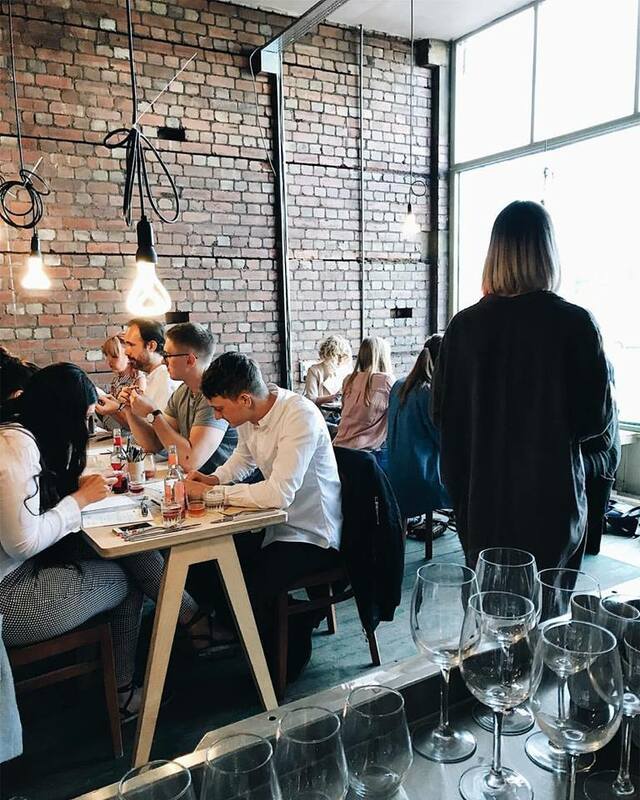 There are also plans in the works to get an alcohol license so punters can enjoy special coffee cocktails and natural wine.